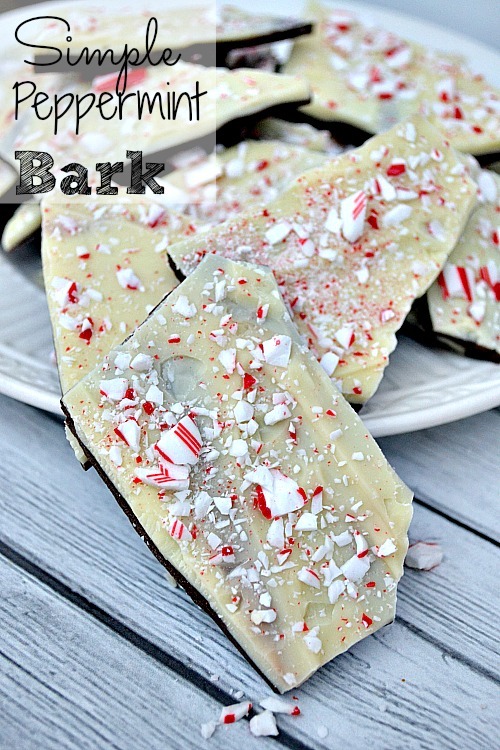 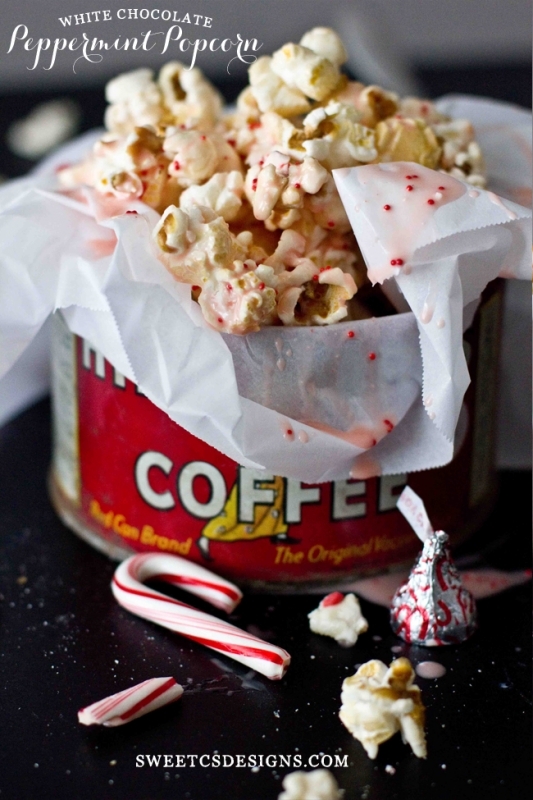 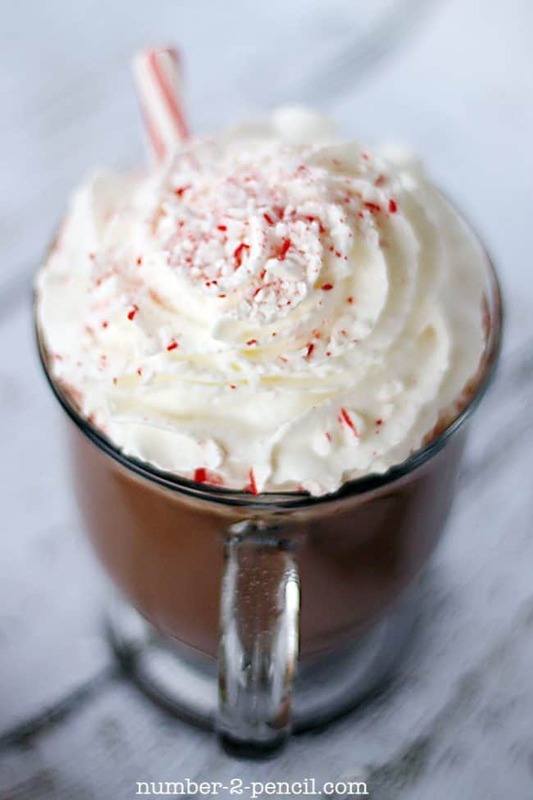 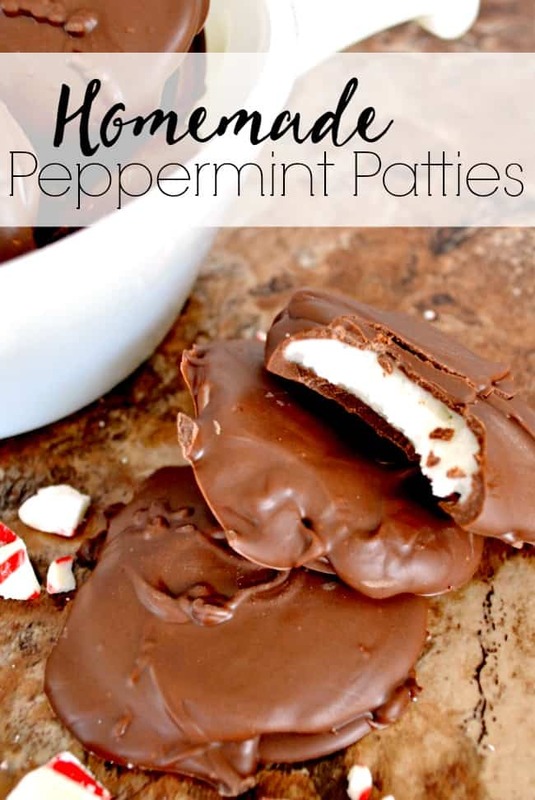 During the holidays one of my favorite pairings is chocolate and peppermint. 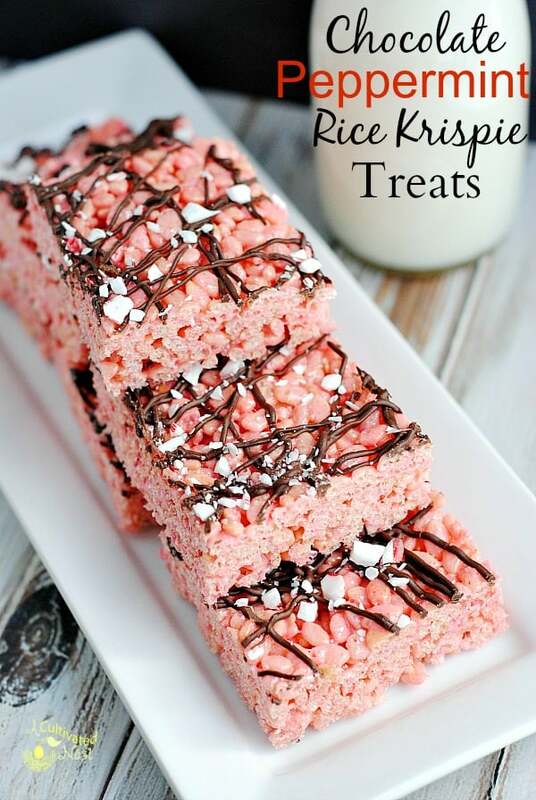 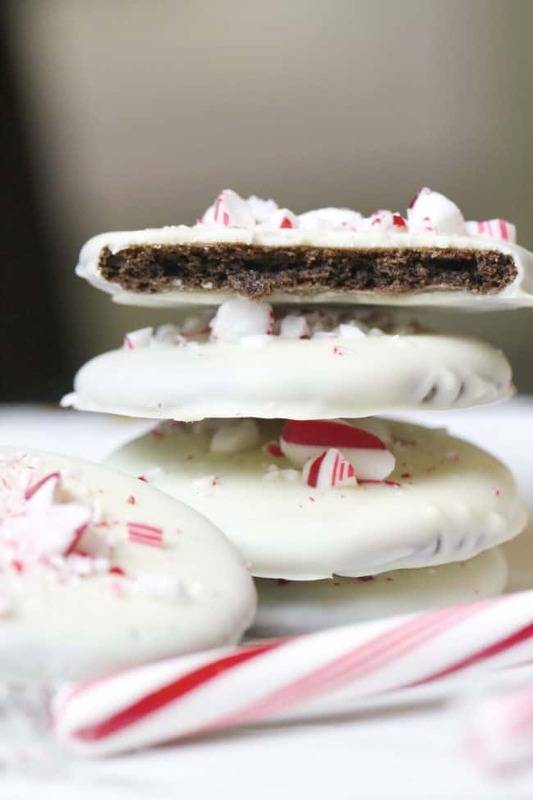 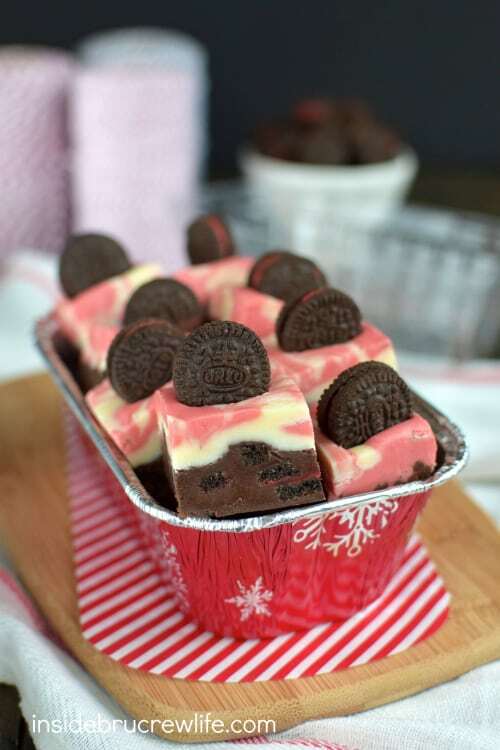 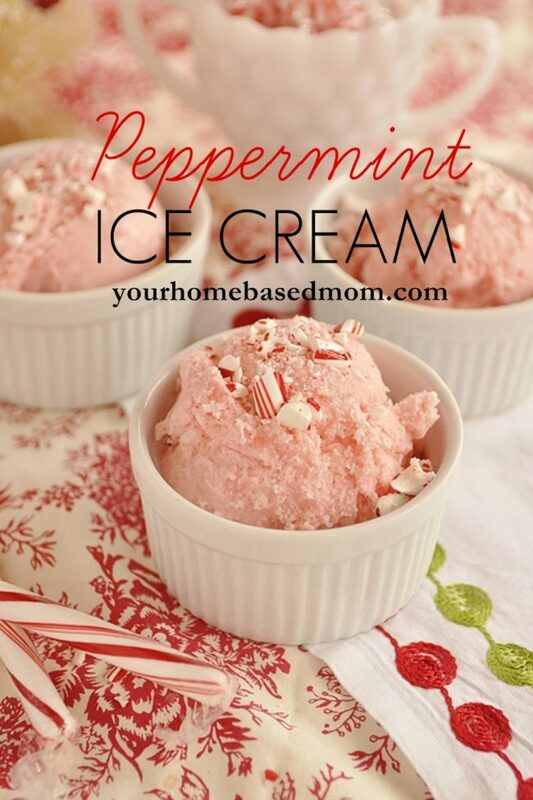 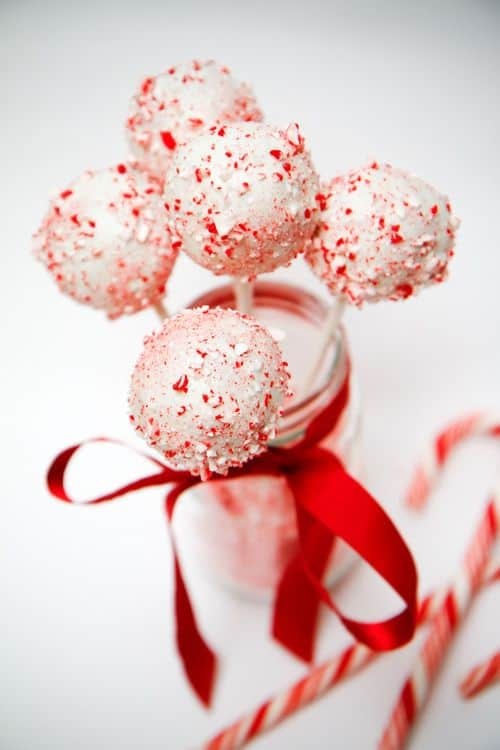 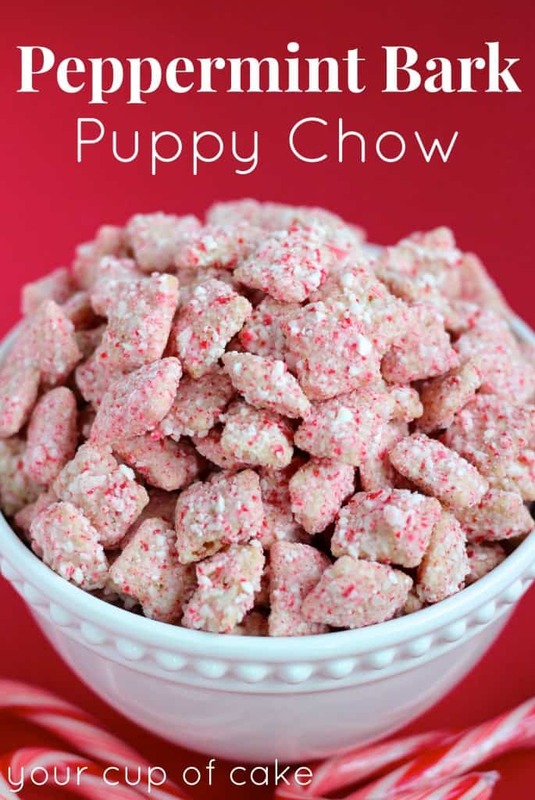 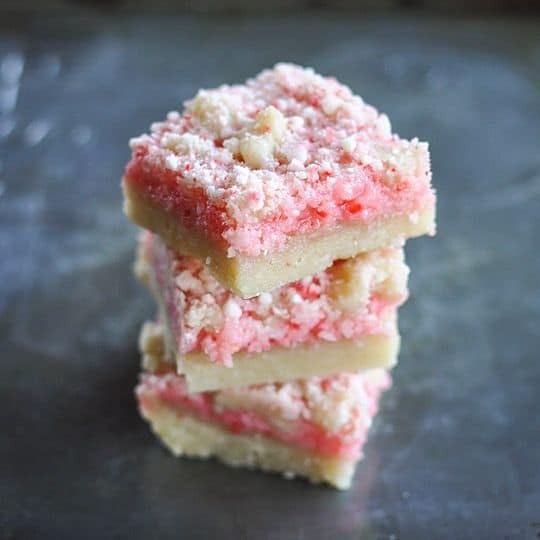 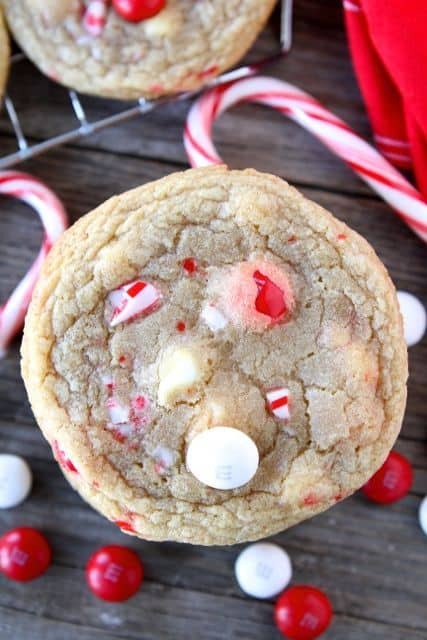 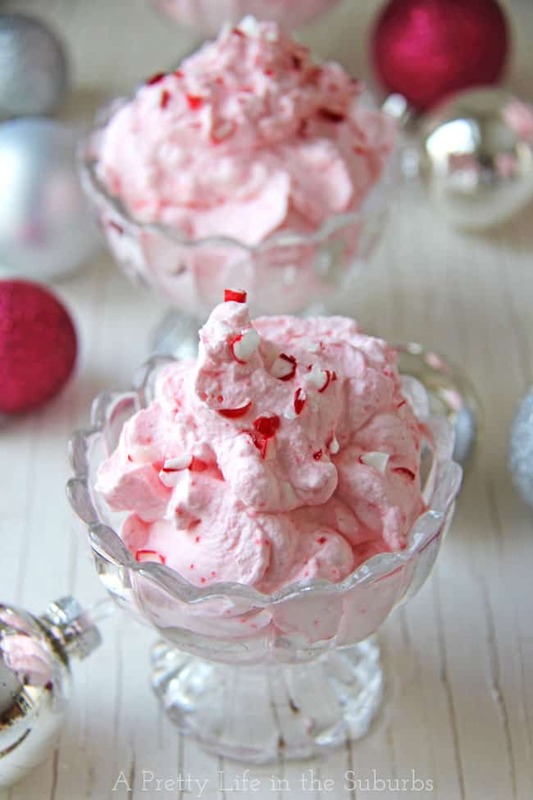 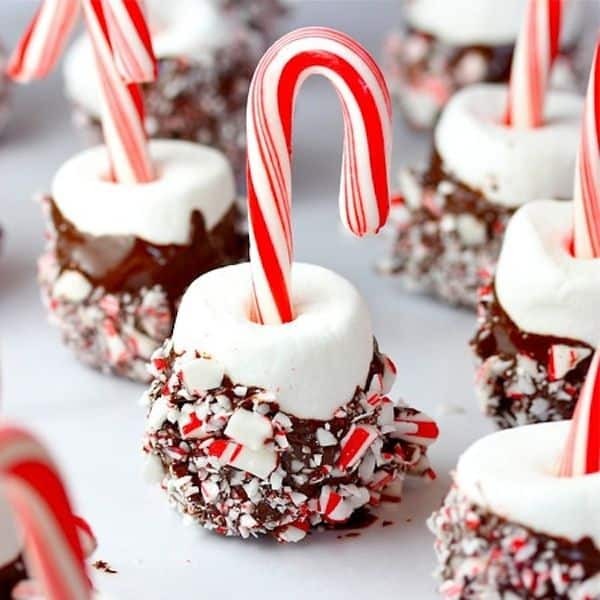 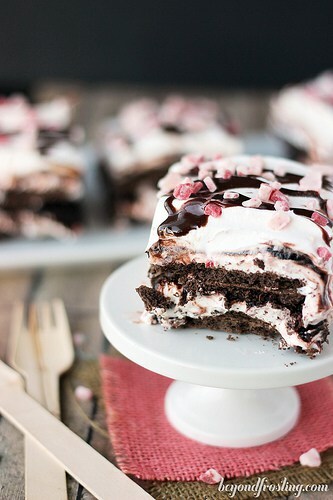 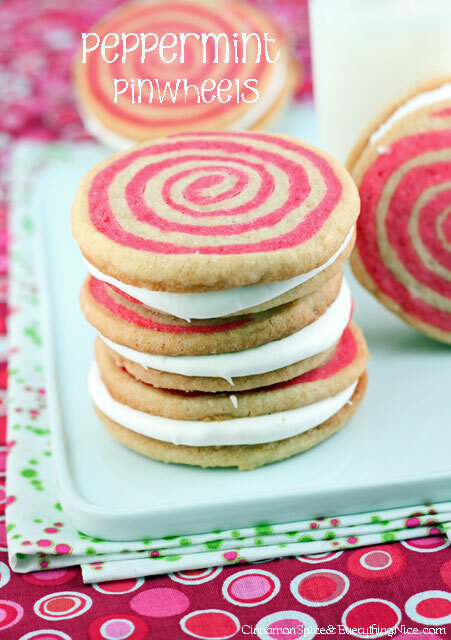 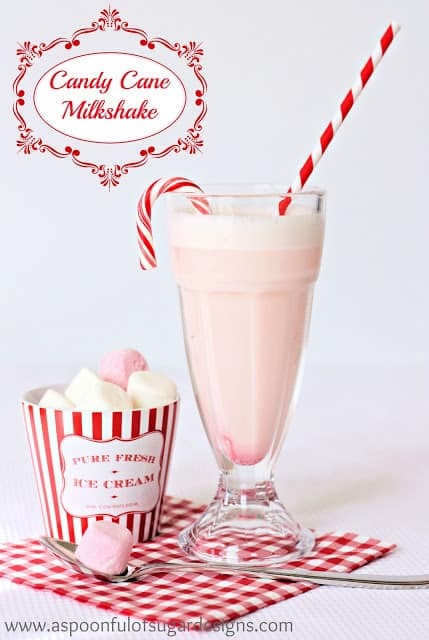 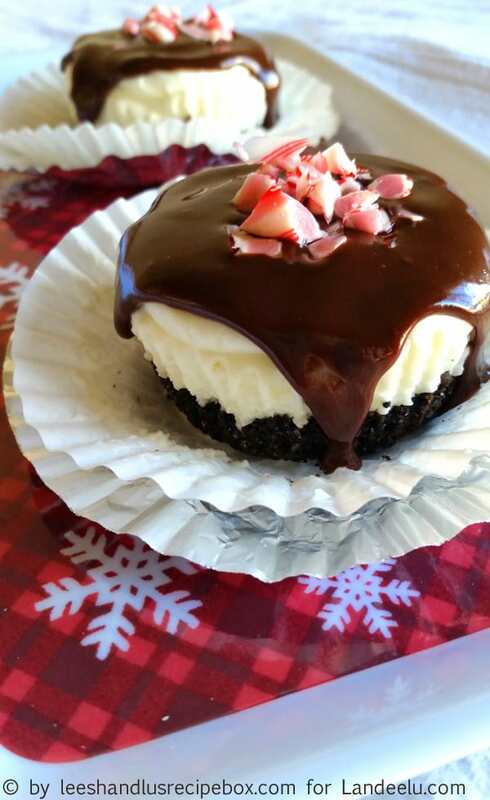 Today I wanted to share with you some awesome peppermint dessert recipes. 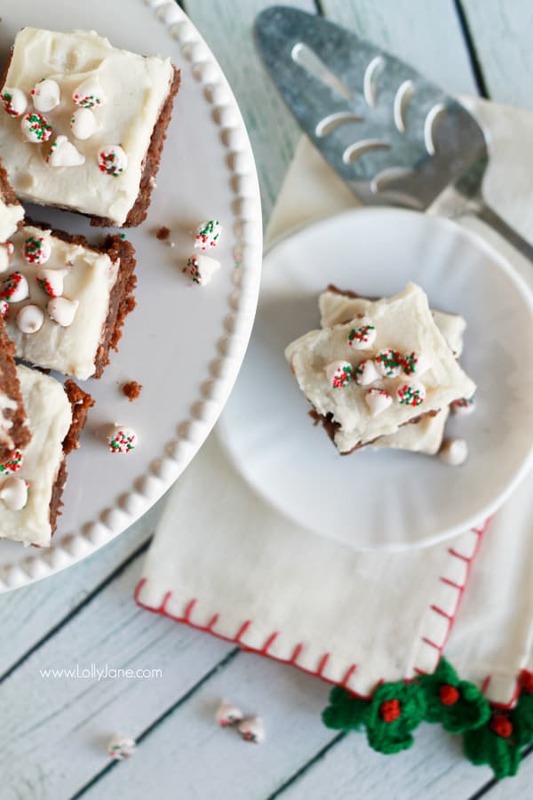 You still have plenty of time to grab the ingredients and get these all baked up for your next holiday party. 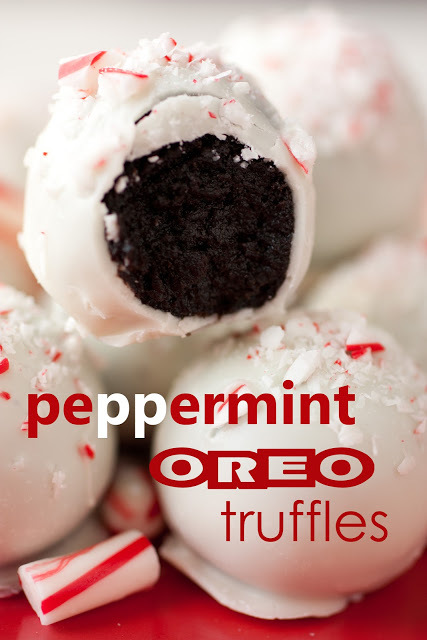 Let me know which one is your favorite and if you are planning to try any this Christmas. 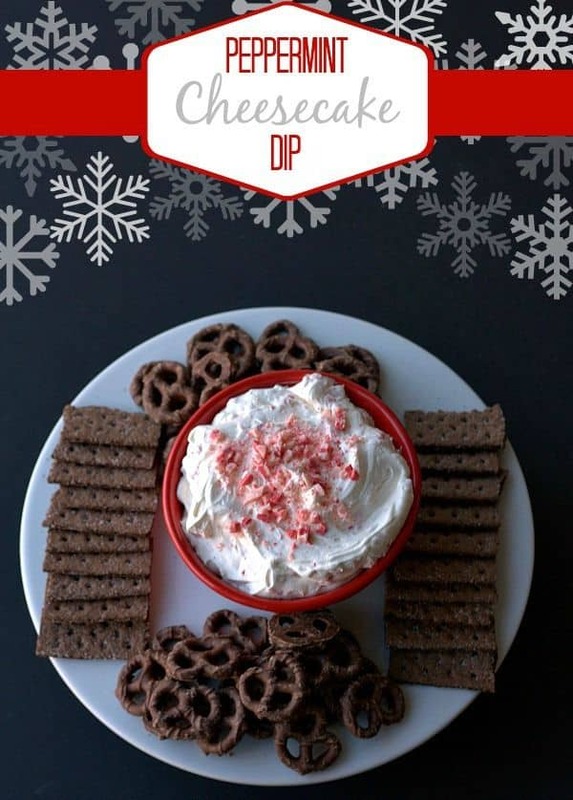 Don’t forget your holiday dessert buffet won’t be complete without this classic Christmas flavor. 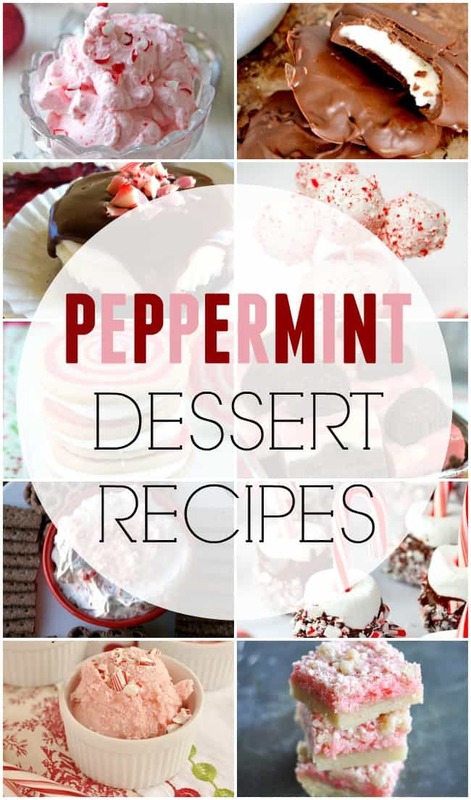 Find all your needs from cookies, cakes, and candy in this fun Peppermint Dessert Recipes round up.